The New Year has arrived, and 2018 appears to be off to a good start. Now is the time to think about winter wine that makes the perfect pairing for your January dining experience. Here are seven wines to compliment any meal. I find with winter stews; the ideal go to is a white wine because it does not conflict with the flavors of the cuisine your serving. After spending time in Tuscany, I fell in love with Vermentino. The bright, crisp and fresh textures of this variety always shine through in this wine. 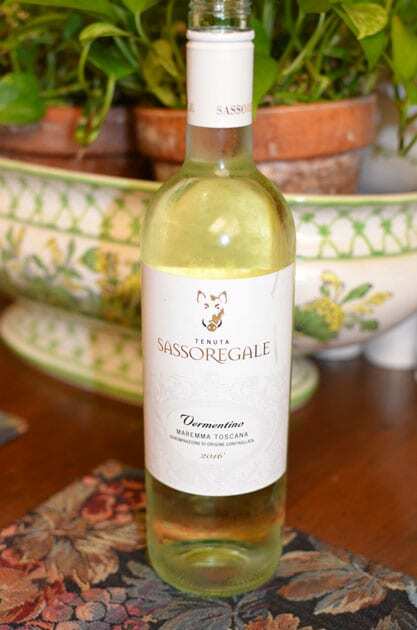 Sassoregale Vermentino 2016 from the Maremma Toscana DOC represents an excellent example of this Tuscan varietal. On the palate, the citrus and stone fruit flavors give way to a nice spice on the finish. This wine has the right balance between acidity and minerality. Although an Italian variety, California produces many good Pinot Grigios. 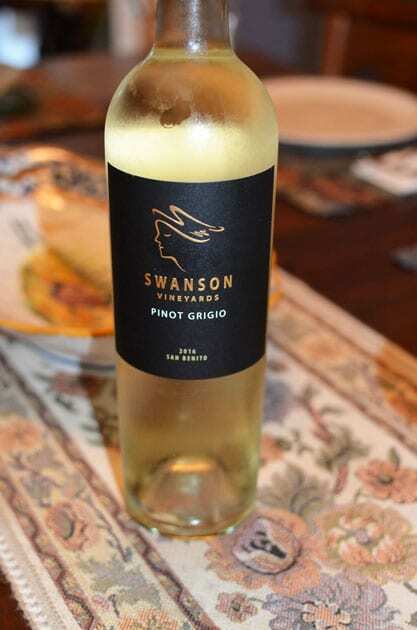 Swanson Vineyards 2016 San Benito produces a very aromatic Pinot Grigio. Find white flowers and Meyer lemon on the nose. The wine displays more texture than usually found because of its viscosity. Lemon and melon flavors prevail. I often think of the heavy more brooding reds as winter wine. Perhaps those full-bodied wines with lots of depth and texture enhance that impression. After visiting Argentina, I am always intrigued to discover new wineries in the area. One such winery is Domaine Bousquet, located the Uco Valley. Although the winery is new to me, owner, Jean Bousquet was one of the pioneers to see the promise of the barren, desolate location in the Tupungato district of the Uco Valley. This region lies at the foothills of the Andes, and here Jean planted his vineyards in an area known as the Gualtallary Valley. Today the Uco Valley is booming with wineries. 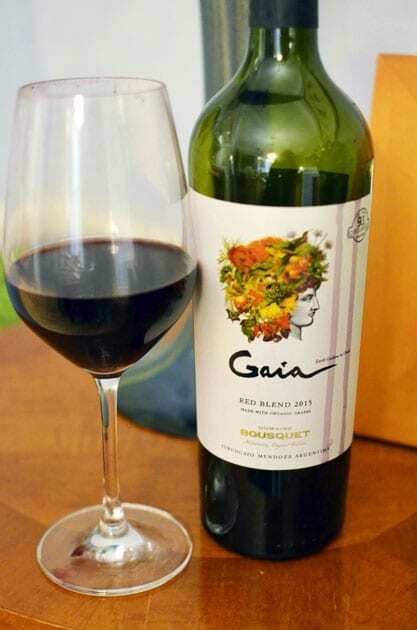 I tried the Gaia Red Blend, a wine combining Malbec, Syrah and Cabernet Sauvignon. One finds structure, depth, and complexity in this wine. It is smooth and well balanced. The predominant flavors of this full-bodied wine are those of black and stewed fruit. 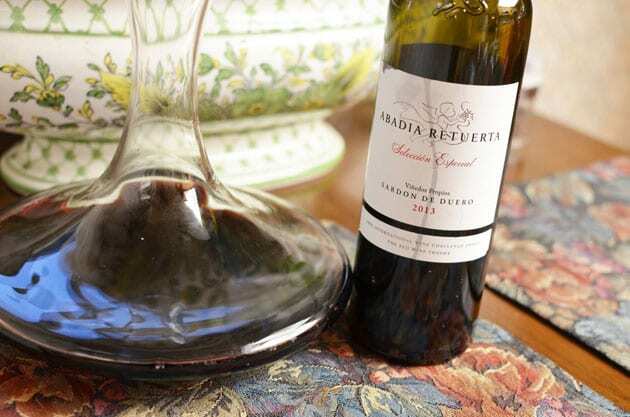 Abadia Retuerta 2013 Selección Especial blends Tempranillo with Cabernet Sauvignon, Syrah, Merlot and Petit Verdot ages 13 months in both French and American oak. My first thought after sampling this wine was chocolate covered cherries and Cassis. On the nose, the wine displays earthy aromas and also those of leather, tobacco, and mocha. This Spanish wine is best served with food and needs time to breath before drinking. In our case, we decanted the wine. 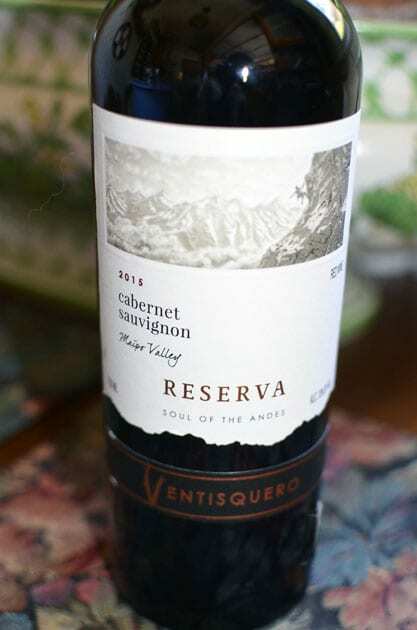 One Chilean wine, I am classifying as a winter wine, actually works well at any time of the year, Ventisquero 2015 Cabernet Sauvignon. This very drinkable wine reveals aromas of berries and pepper with some earthy qualities. 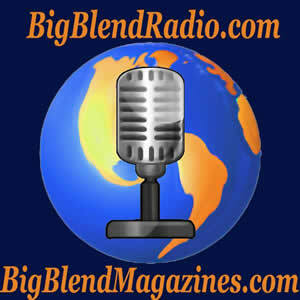 Flavors include red fruit and blackberries, pepper, and cumin. There is a nice spiciness on the finish. Another wine that works well at any time of the year is the Mount Aukum 2012 Sangiovese Estate, but for this article, I believe it serves as a fabulous winter wine. El Dorado County wine is characteristically known for high altitude wines, and Mount Aukum Winery sits at one of the highest levels. The wine is light to medium bodied with sweet and savory flavors. The savory comes from the smokiness in the wine. I found flavors of blueberries, caramel and mild spices such as cardamom. This wine ranks as one of my favorite American produced Sangioveses. I think a dessert wine with it richer thick texture qualifies as a winter wine. 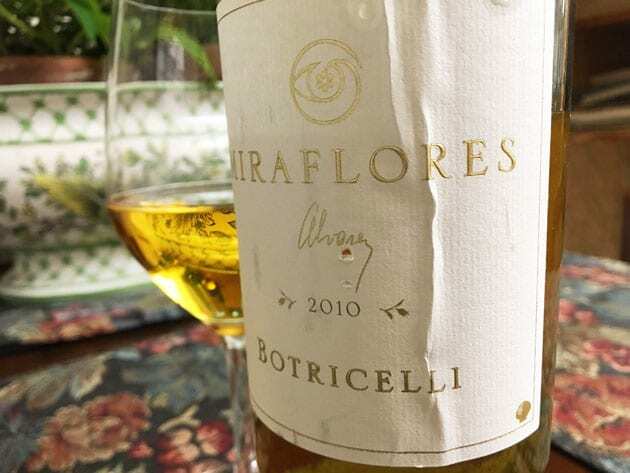 Miraflores Botricelli 2010, another wine from El Dorado County combines Semillon and Sauvignon Blanc. Infected with Botrytis, the wine is reminiscent of Sauternes. Not overly sweet, the wine has a luscious quality filled with honey and apricots. Every one of these wines represents a superb example of what I call a winter wine. Note: Common to the wine industry, this writer was hosted to the wine sampled. While it has not influenced this review, the writer believes in full disclosure.